The International Physics Olympiad (IPhO) is an annual physics competition for high school students. 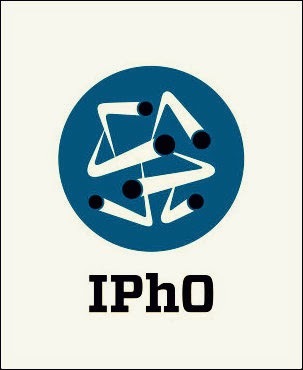 The first IPhO was held in Warsaw, Poland in 1967. Here are the question papers of IPhO from 1967 to 2010. Hope this will be a helpful source for Physics Olympiad preparation. 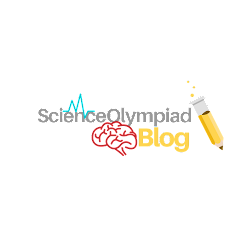 ScienceOlympiadBlog Scribd account contains more than 150 past Olympiad questionnaires, helpful notes to prepare for scientific Olympiad. Science Olympiad Blog. Simple theme. Powered by Blogger.